How many times do you wash your face daily? Twice a day. One in the morning and one in the evening. Did you ever have to use Pro-activ? No, I don’t. What foundation do you use? I’m trying out Sonia Kashuk and one of my drugstore favorite is Maybelline Fit Me liquid foundation. Did you know that you are suppose to change your mascara every 3 months? Yes, indeed but I always keep the bottle for hoarding purposes. What do you think of pigment eyeshadows? I love pigmented eyeshadows. A little goes a long way. Do you use mineral makeup? Yes, I do. Did you ever consider taking make-up classes? No. But I admit that I can learn a lot from many beauty youtubers. 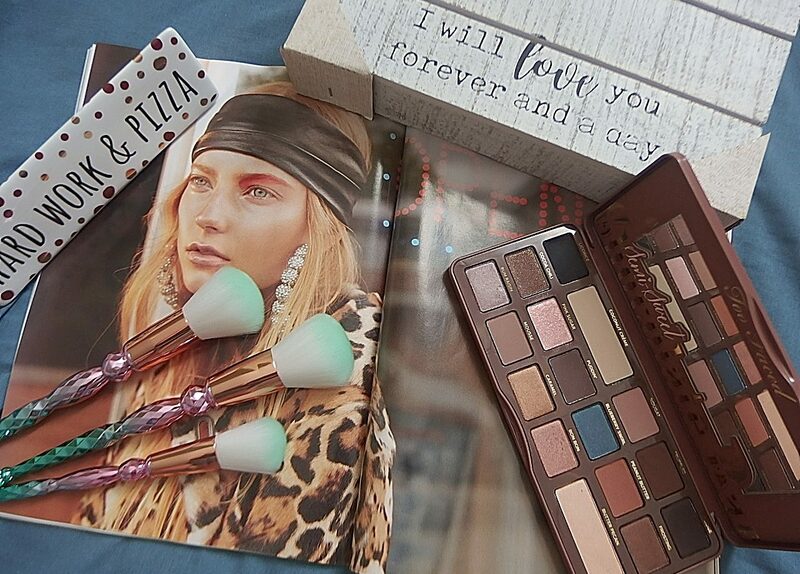 Do you like colorful shades of makeup (lipstick, eyeshadow) or neutral ones? I love both depending on the season but I can say that neutral is my first bet. Which celebrity always has great make up? Jennifer Ashton for her neutral Aveeno look. 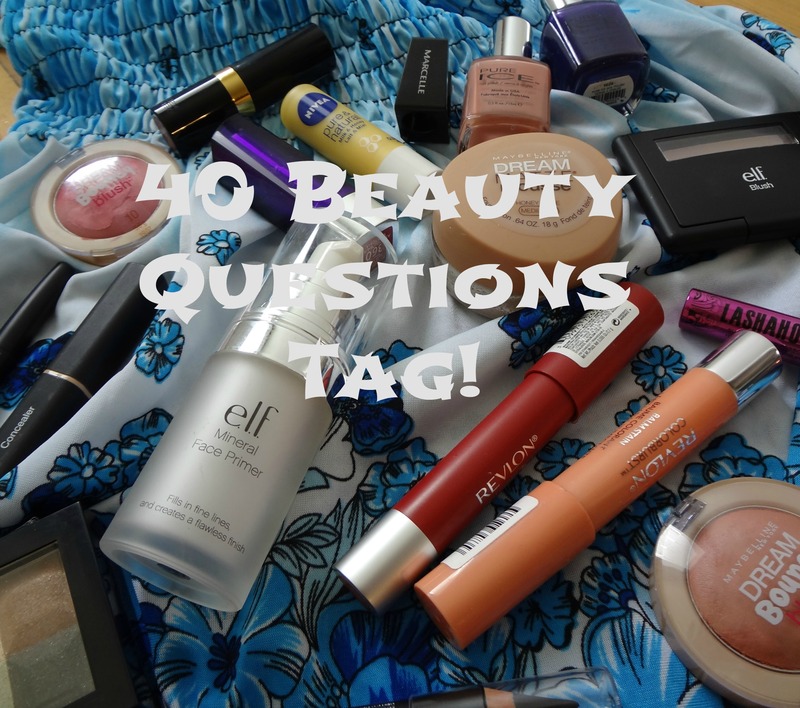 So, there you have it my 40 Beauty Questions for you to digest in on post. I tag anyone who read this and love to do this tag. It’s fun and I love to read yours to know you better. Thank you for taking the time to read. I hope you find it fun and interesting. Previous postWordless Wednesday| Welcoming Spring!